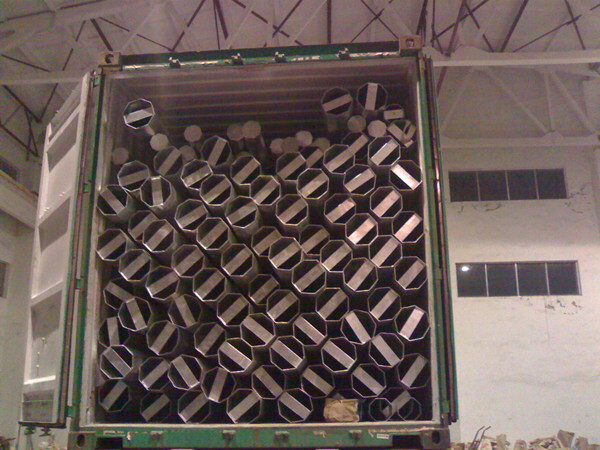 Hot Roll Steel Q235, Q345, Q420, Q460, Gr.50, Gr.65, SS400, Etc. Welding of substation structure complies with AWS D1.1 standard. Base plate of substation structure is square/round/Polygon with slotted holes for anchor bolt and dimension as per client’s requirement. 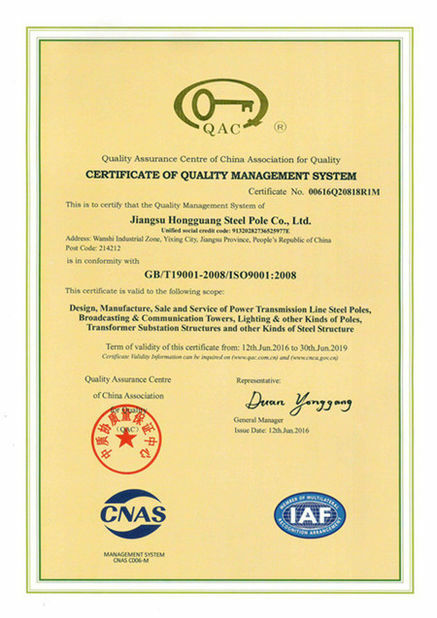 Hot dip galvanization of substation structure is in accordance with Chinese standard GB/T 13912-2002 and American standard ASTM A123. 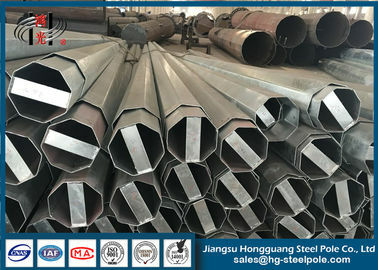 The Hot Dip Galvanized Electrical Power Steel Tubular Pole plays an important role in electrical power transmission and distribution industry. In order to meet the increasingly higher demand for steel tubular pole, our company design and produce many kinds of steel tubular pole for the power transmission and distribution system. 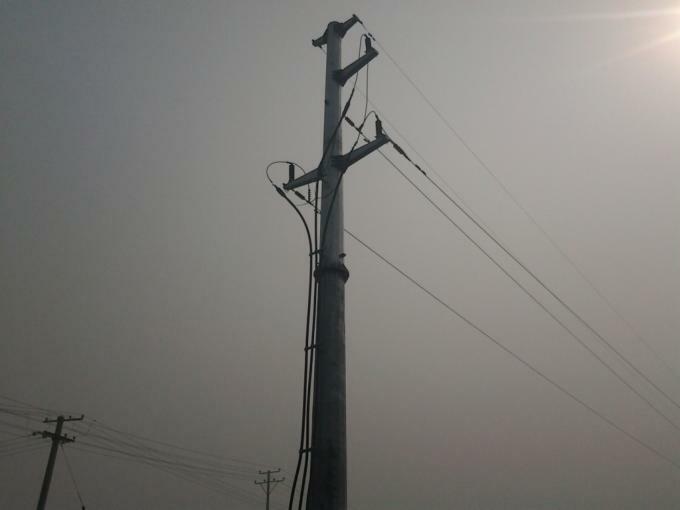 Besides, our electrical steel tubular pole have been tested and approved by the Transmission Pole Tower Testing Station. 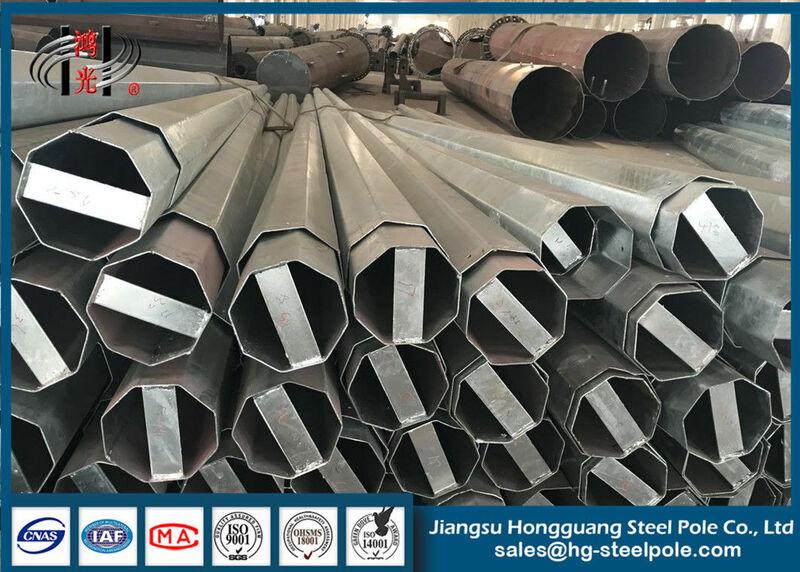 As an alternative to the traditional wood and concrete poles, our hot dip galvanized steel tubular pole could be utilize to bear the conductors and electric distribution equipment, power transmission equipment, cables, etc. our company has more than 15 years' design & manufacture experence which enable us to handle volume orders with high quality and low cost. In order to provide better service for customers, we promise to reply within 24 Working Hours and technical support by E-mail and calling service. “Design and technology,professional and common, software and hardware” is JSHG‘s substation structure design philosophy. We have established a close cooperative relationship with design institutions and companies in the same industry. Through close communication and explorations, our company took in advanced design concept, introducing domestic and foreign first-class design software, and attracting high-quality personnel. In the R&D Department, there are many experienced senior research & design staff and rigid development network, which ensure our design proposals meet customer demand, even exceed their expectations. Normally substation structure are wraped by plastical bags or burlap cloth at the top and bottom, or according to clients requirement. 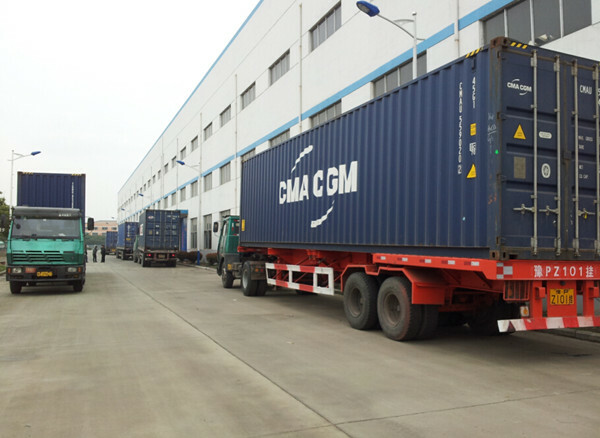 Exporting to Southeast Asia, Africa, Europe, Austrlia, the Middle East, South America, etc. 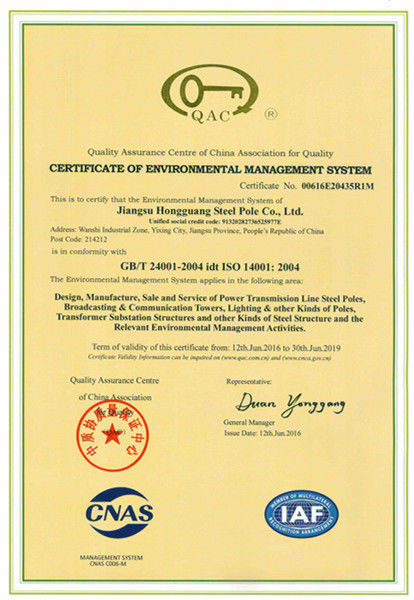 Founded in 1998, Jiangsu Hongguang Steel Pole Co. Ltd (JSHG) specializes in manufacturing various structures. We manufacture a variety of products like structure and Substation Structure for the power transmission industry; high masts and street lighting poles for illumination, which are widely used in expressways, airports, ports and docks, depots, parking lots and stadiums; tower poles for funicular railways; Telcommunication poles for the telecommunication industry; Traffic Poles & Camera Poles & Sign Structures for transportation Industry and Advertising Industry. 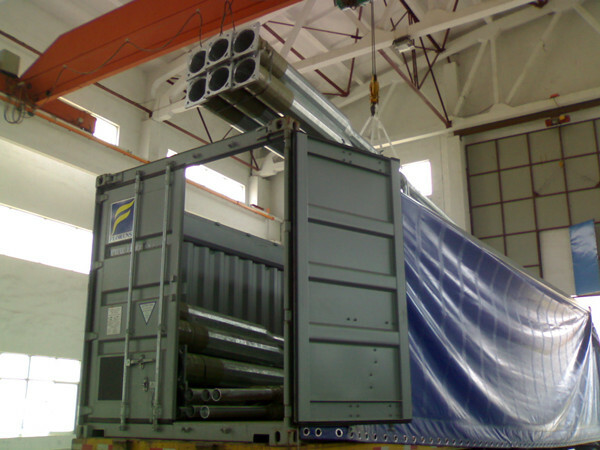 Material: Hot roll steel Q235, Q345, Q420, Q460, Gr.50, Gr.65, SS400, etc.